Please be advised that your current browser is no longer supported. This website may not look or work as intended. To obtain the full Splashdot online experience, please upgrade to a modern web browser. When asked if they will participate in next year's Tech the Halls Program, an overwhelming majority of users said yes. That's engagement! Splashdot is a leading provider of consumer engagement solutions. Our bullet-proof nCentive platform has been trusted by the lottery and gaming industry for almost two decades. Request a demo code to try nCentive FLEX today and experience our newest product offering. 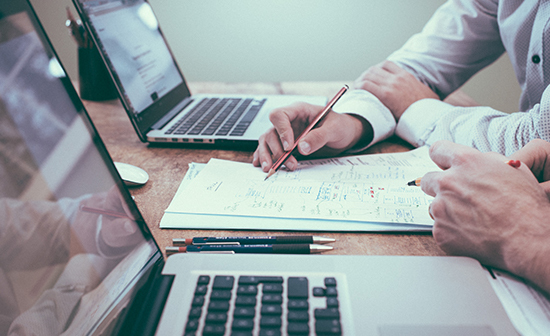 We’ve enjoyed long-standing and enduring relationships with world-class organizations. We are in the business of generating loyalty and we are proud that we also live it with our clients, some of whom have worked with us for almost two decades. To support their holiday-time sales surge, BCLC releases a yearly Christmas Scratch & Win ticket lineup. 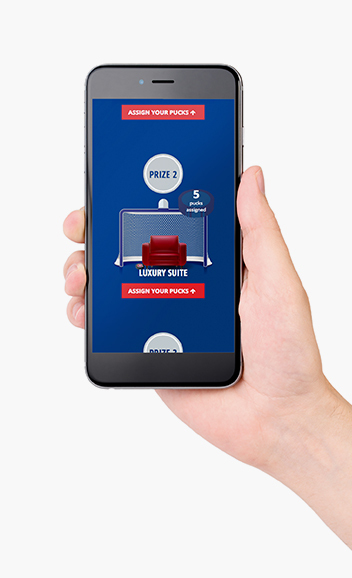 Loto-Québec and the iconic Montréal Canadiens partnered with us to develop a digital extension for their popular Habs Scratch 'n Win ticket. 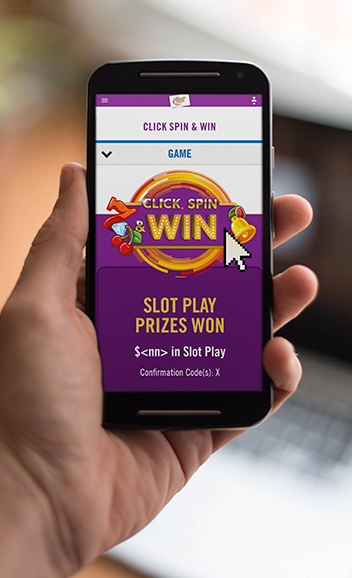 Working with OLG, we developed a compelling Click, Spin & Win online slot game that replicated the in-casino experience. From October 2017 to January 2018, WCLC held an online second-chance contest to support the sales of seasonal Scratch 'n Win tickets. Splashdot helps PlayNow celebrate its position as the Vancouver Canucks Official Betting Partner. VANCOUVER, BC, March 8, 2019 – PlayNow, Official Betting Partner of the Vancouver Canucks, is offering a chance for players to get even closer to their hockey heroes. Players simply go to www.goalcontest.com and enter for a chance win this amazing Vancouver Canucks experience. 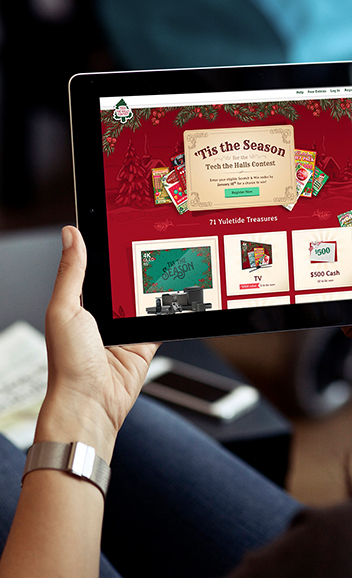 Splashdot helps OLG boost known-play intelligence with development of new cross-platform API. 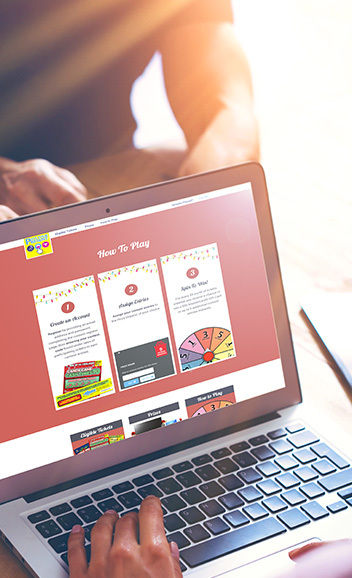 TORONTO, ON, February 1, 2019 – Splashdot is excited to announce the launch of OLG’s first known-play initiative. 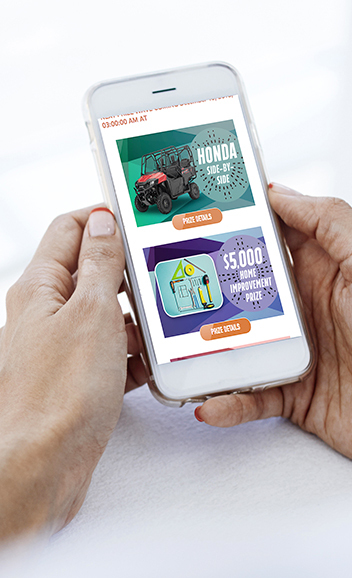 Made possible using Splashdot’s nCentive software platform and its set of Application Programming Interfaces (APIs), OLG’s mobile app will fully integrate with nCentive's known-play functionality to dramatically improve the analytical tools available to OLG. Splashdot expands Canadian presence with opening of Moncton office. MONCTON, NB, January 31, 2019 – Splashdot, a leading provider of online promotions, contests and loyalty programs for Canada’s lottery and gaming corporations, has expanded the company’s footprint with the opening of a new office in downtown Moncton, New Brunswick. © 2019 Splashdot. All rights reserved.